BECAUSE OF COURSE: GOP House Reps Call For Independent Investigation Into Hillary's Email Server - Joe.My.God. 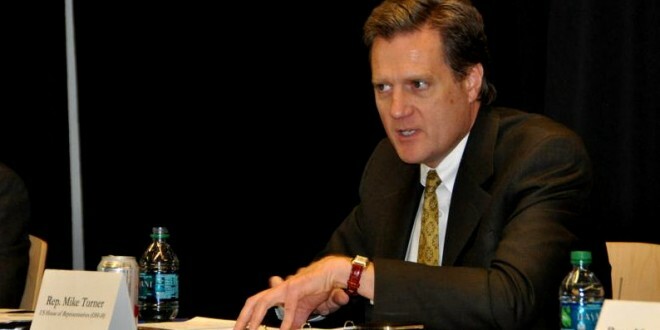 Rep. Mike Turner (R-Ohio) became the first Republican to call for a new, independent investigation of Hillary Clinton’s use of email during her years at the State Department, saying in a statement that the defunct independent counsel statute should be revived to “make an independent and impartial decision” about whether Clinton should be charged. Not an hour later, Rep. Matt Salmon (R-Ariz.), who is retiring this year, made a similar request.